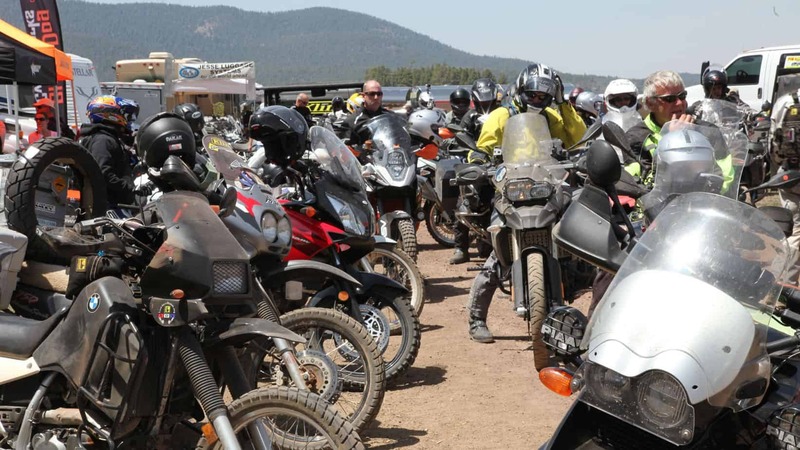 Overland Expo is often used as a launch pad for innovative new products and one of the more exciting discoveries was found in the motorcycle venue. 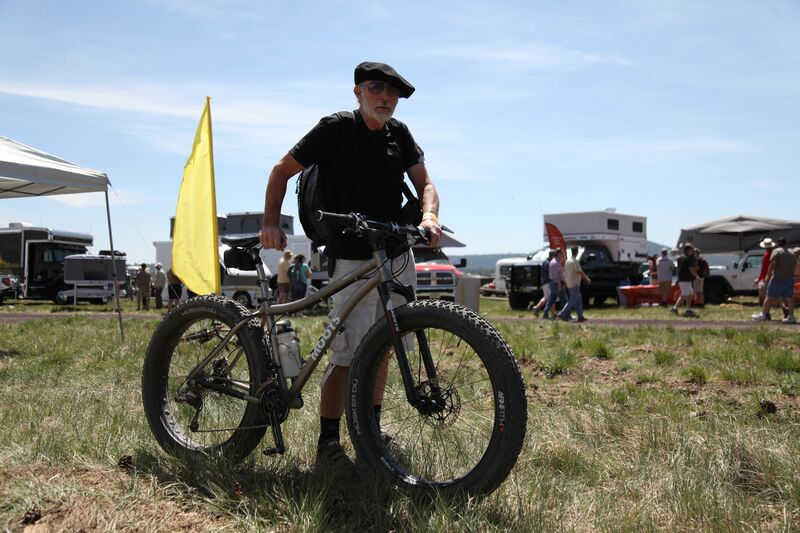 Mosko Moto, the much buzzed-about upstart, was on hand to show the world their new collection of soft luggage. 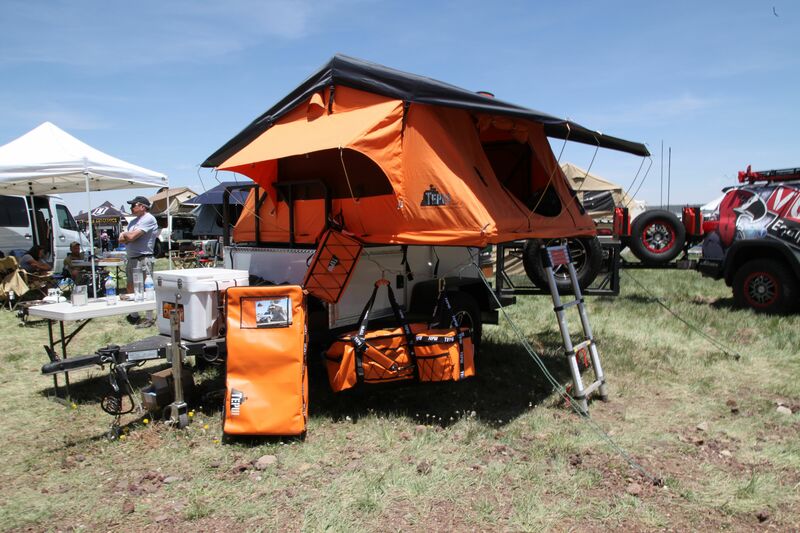 This is a product category with gratuitous amounts of me too designs, but Mosko Moto is clearly working from outside the box with their own concepts. 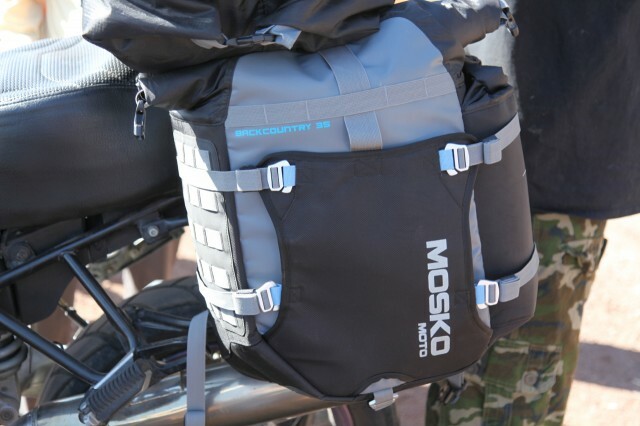 Drawing on experience from outdoor industry experts, Mosko Moto bags use many of the materials and construction methods trusted by backcountry travelers the world over. Their modular panniers have unmatched utility with a number of additional accessories unlike anything we’ve seen on the market. 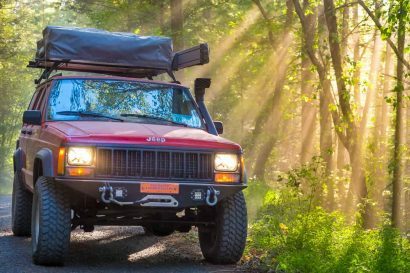 Mosko Moto will begin shipping their products mid summer. 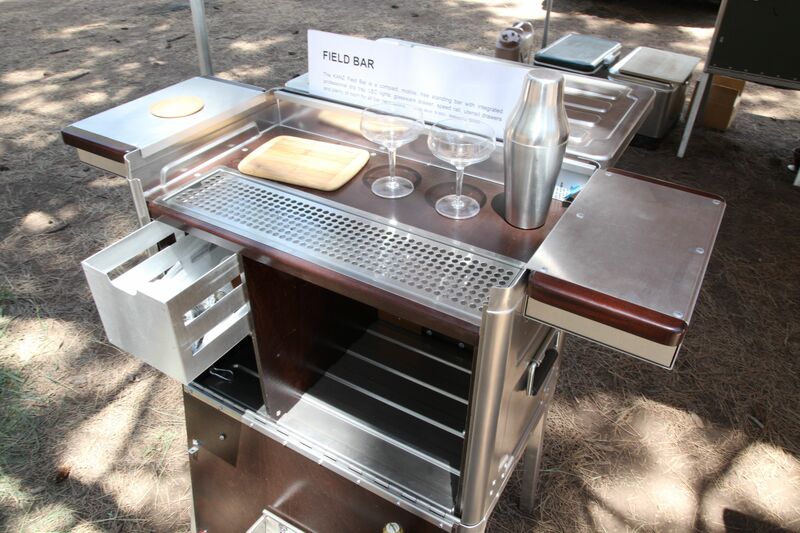 If the designs, quality of construction, and features don’t win you over, the low prices will. It’s a powerful combination putting a Four Wheel Camper atop AEV’s amazing Ram truck. 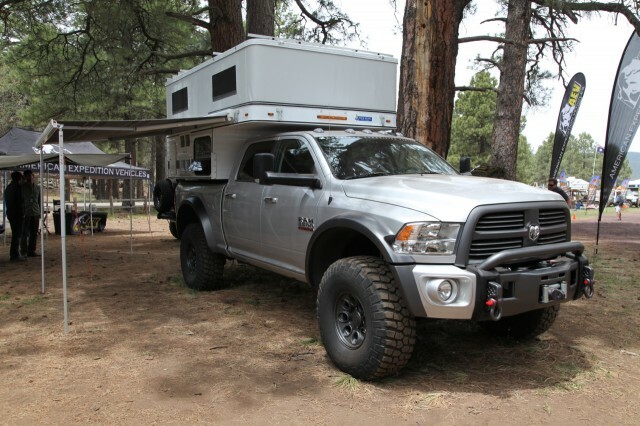 One of the most talked about vehicle’s at last year’s SEMA show in Las Vegas, the AEV Ram pulled in big crowds once again. 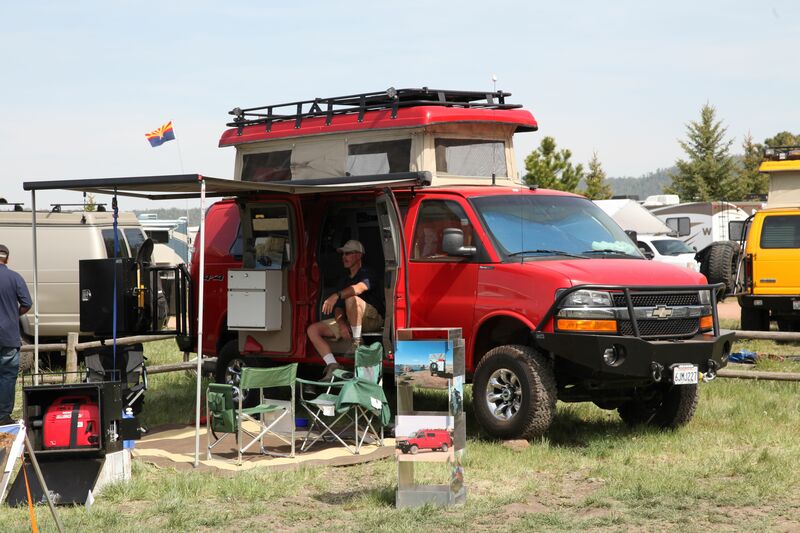 We’ve noticed a resurgence in pickups and slide-in campers over the last year. If this is what we can expect to see in the coming years, I’m in. 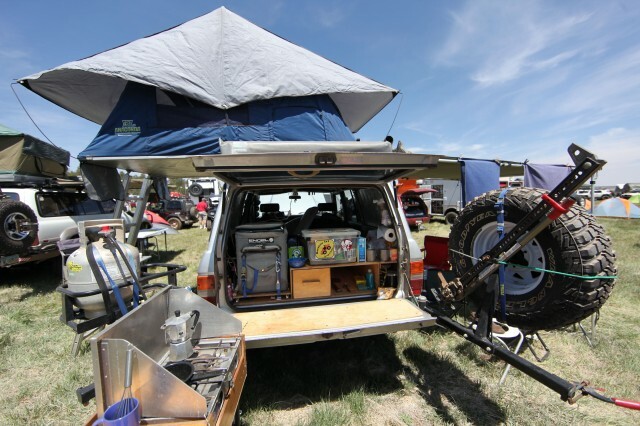 REVIT is certainly not a new player in the motorcycle world, but they are new to the Overland Expo. They were on hand to showcase their two most popular adventure riding outfits, the Poseidon and Sand II suits. The Poseidon is a marvel of technology with features no other suits have. 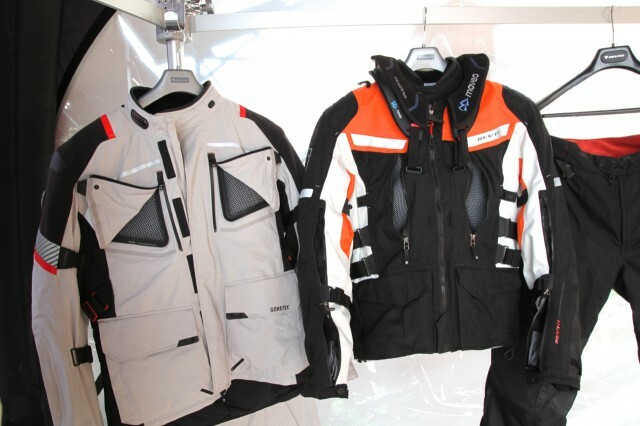 The Goretex outer construction is guaranteed waterproof, and includes unique venting mechanisms proprietary to REVIT. The Sand II is a personal favorite of mine and the subject of an upcoming review for Overland Journal. 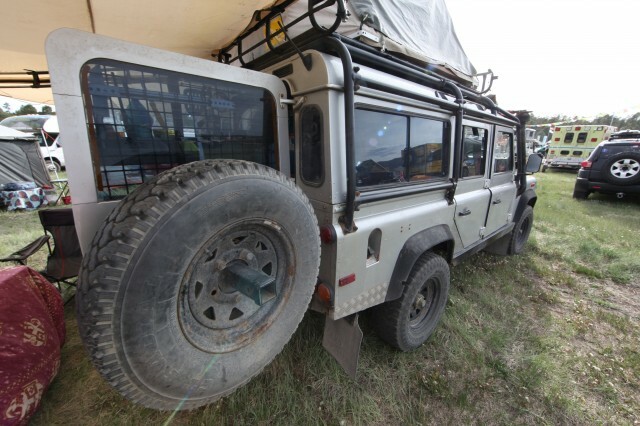 As you read this, I’m wearing my Sand II suit on the way to Baja. We have featured Dave Ellis tents on Expedition Portal before, and couldn’t pass up the opportunity to do it again. 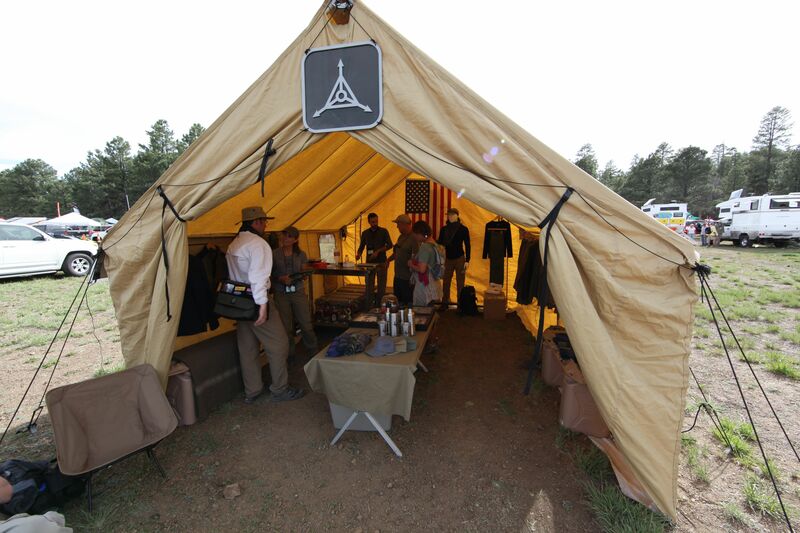 Hand sewn in Colorado, they are modern classics blending time tested architecture with modern materials. 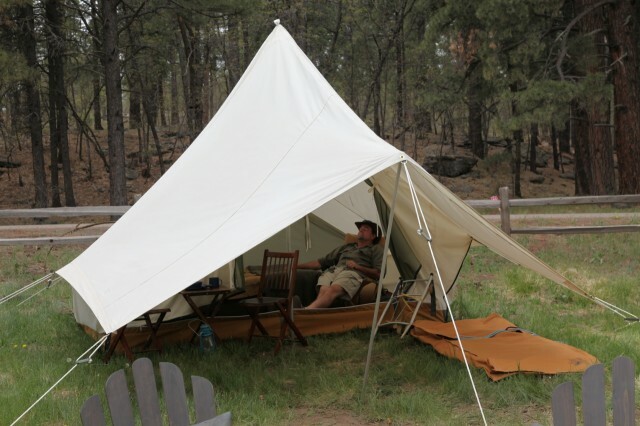 Available in a variety of sizes, there’s a tent for every application. Front Runner Outfitters has a catalog of products that is simply astounding. 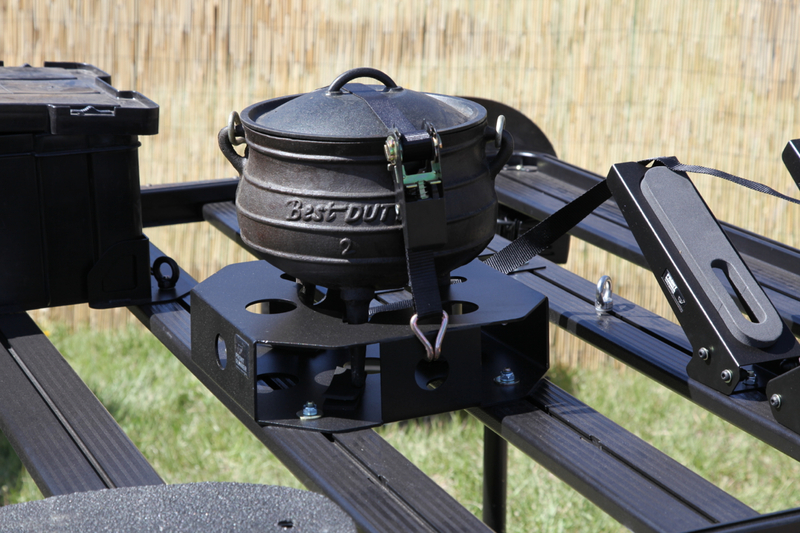 Adding one more item to that list, they now have a rack attachment for your Dutch oven. 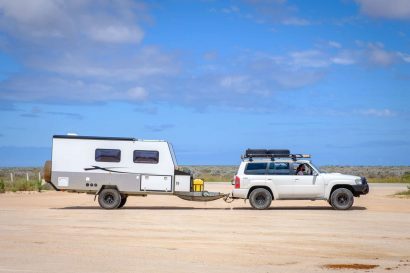 Never under estimate the imagination of an overlander. 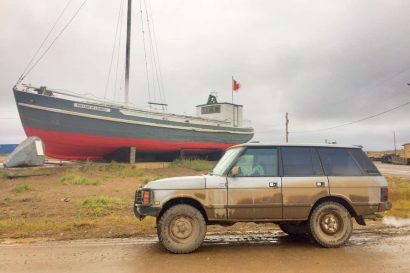 Last fall I wrote a review of personal locator beacons and satellite communicators for Overland Journal. It was not a difficult decision to award the inReach SE with our coveted Editor’s Choice award. The best unit in the bunch, it not only combines emergency communications with two-way texting capabilities, it can call in the cavalry if things go pear shaped. 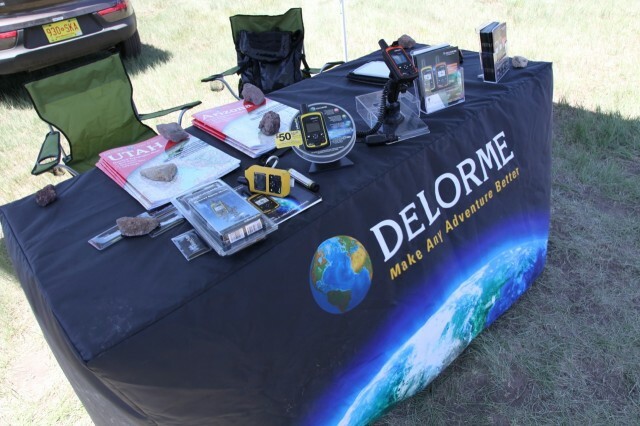 Delorme’s new inReach Explorer device raises the bar even higher with full GPS navigation features. Now you’ll never have to pop the SOS button because you don’t know where you are.